We accept Visa Card, Master Card and American Express. We accept these details via our SECURE order page. Our delivery charges are shown during the checkout stage. Many Perth metropolitan suburbs are free to deliver to. 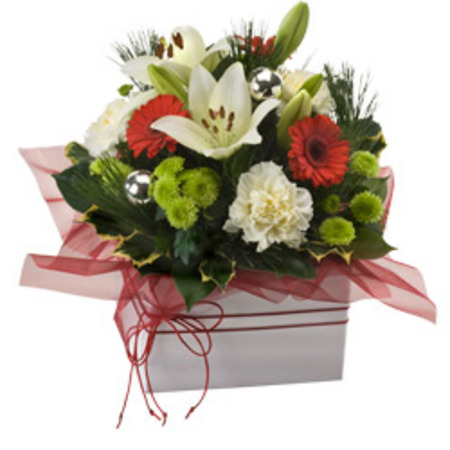 Note: Apart from Mothers Day we do not provide delivery services on Sundays or public holidays.